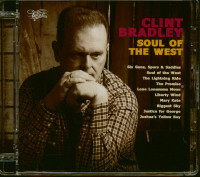 Welcome to “Soul of the West” the second albumof western music, written and recorded by Clint Bradley. 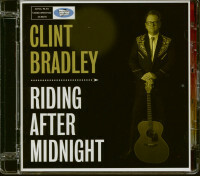 Clint’s first acclaimed western album “Riding After Midnight” (BLR 33171) was released in 2014 and quickly established him as a new force within the genre. Critics have universally agreed that he has taken western music to another level, and indeed some of his own songs from that album are already establishing themselves as modern western music classics. 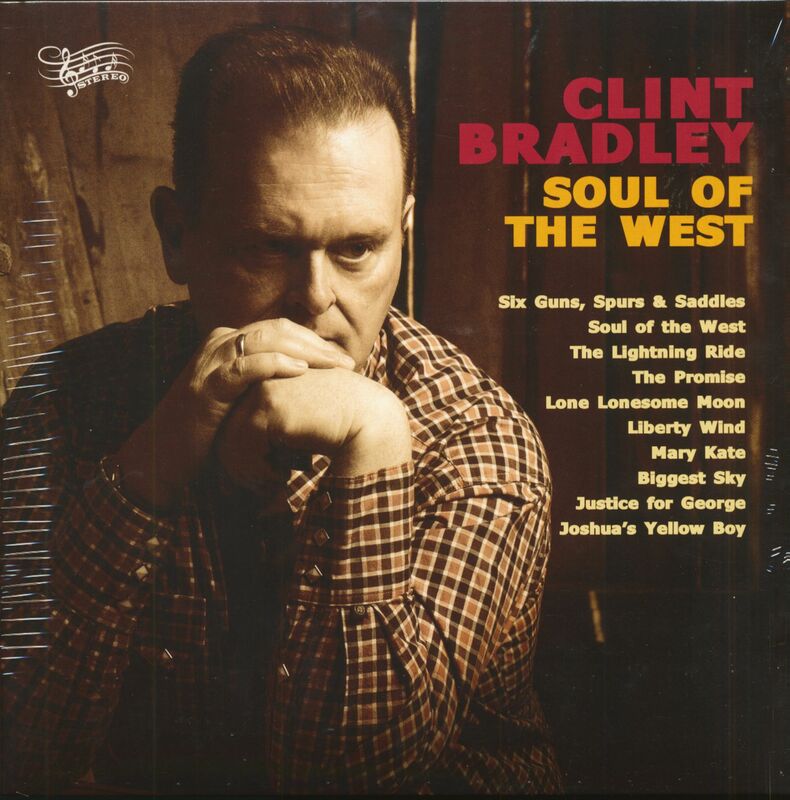 He has been nominated for awards both in Europe and the USA; and during the last couple of years “The Clint Bradley Band” have established themselvesas one of the must see live acts onthe scene! 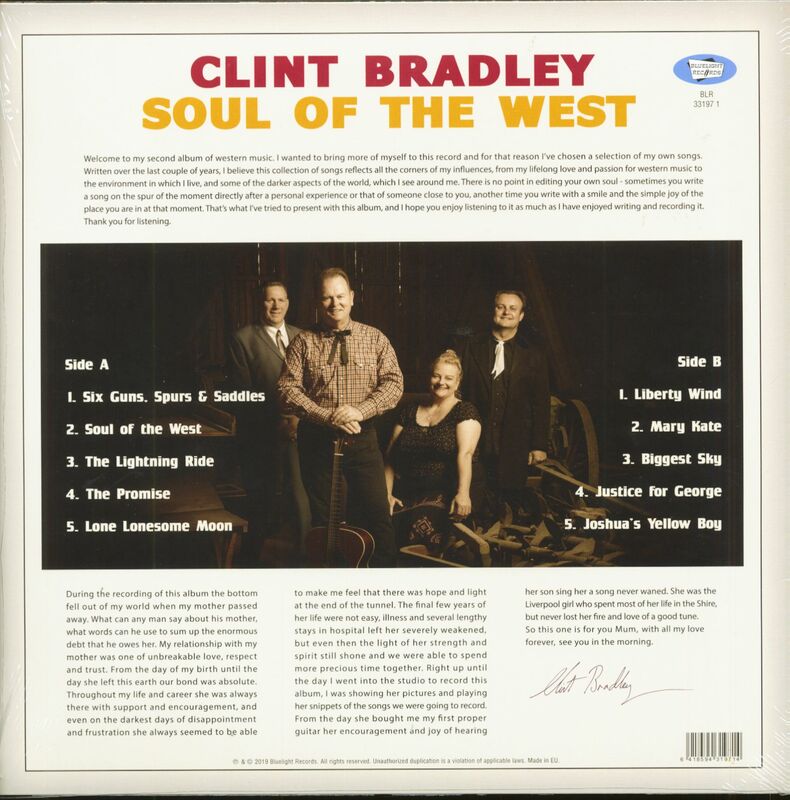 As with “Riding After Midnight” “Soul of the West” is a completely acoustic affair, recorded with the superb “Clint Bradley Band” Co-Produced again by Darren Allison and Clint, great effort has been taken to bring out the all finest aspects that acoustic instruments have to offer. The format of the album is completely pure and human with no artificial components whatsoever used. Everyone involved in the recording agrees that it was an absolute joy to be part of the sessions, there was such an atmosphere in the studio as the recordings went down, and a unanimous feeling thatsomething very special had been captured!This album consists entirely of original compositions, written by Clint Bradley. You will hear collection of songs reflecting all the corners of his influence, from a lifelong love and passion for western music to the environment in which he lives and some of the darker aspects of the world he sees around him. There is no point in editing your own soul he says, sometimes you write a song on the spur of the moment directly after a personal experience or that of someone close to you, another time you write with a smile and the simple joy of the place you are in at that moment. There is no reason why western music can’t have an edge! 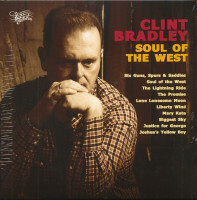 Customer evaluation for "Soul Of The West (LP)"